Cleantech San Diego member company Green Charge, the largest provider of commercial energy storage in the US, today announced that systems are live and operational for California’s largest school energy storage project. Serving more than 17,000 students in San Diego, Grossmont Union High School District (GUHSD) installed Green Charge’s GridSynergy™ Storage with $6.4 million in projected savings and revenues. The systems and installation came at no cost to the district through Green Charge’s Power Efficiency Agreement™ (PEA) shared-savings model. Grossmont now has seven systems live, and when the portfolio is fully installed, the district will have nearly seven megawatt-hours of energy storage deployed at 14 sites, making it the largest K-12 energy storage installation in California. Grossmont was the first customer to install the latest generation of Green Charge’s energy storage systems. Grossmont has a mix of 30kW/60kWh and 250kW/500kWh systems, spread throughout the district’s campuses. Controlled by GridSynergy Software, the storage systems are part of a proven industry solution that allow customers to see additional revenues and surges in demand. Customized algorithms direct the battery storage systems to discharge enough power to prevent spikes in the amount of energy drawn from the grid. During off-peak hours, the batteries recharge minimizing the cost of covering peaks in demand. In addition to peak demand reduction savings, GridSynergy Software generates revenues for the district by enabling the storage system to automatically participate in demand response, ISO, and virtual power plant programs. Grossmont is already enrolled in one program and will have opportunities to generate additional revenues throughout the life of the storage system. The district can access information on performance in these programs online at any time. 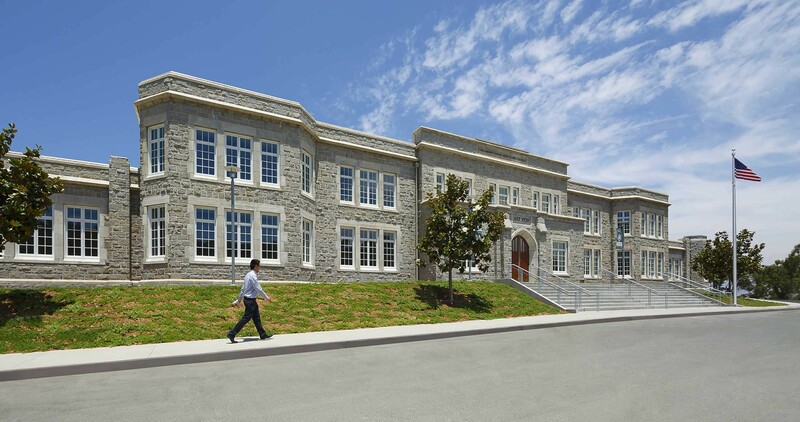 To learn more about the Grossmont installation click here for a copy of their case study.